Overall Rating: 4.67 out of 5! Overall Rating : 4.85 out of 5! Overall Rating (Batch 1): 4.42 out of 5! Overall Rating (Batch 2): 4.96 out of 5! Overall rating: 4.52 out of 5! Overall rating: 4.77 out of 5! 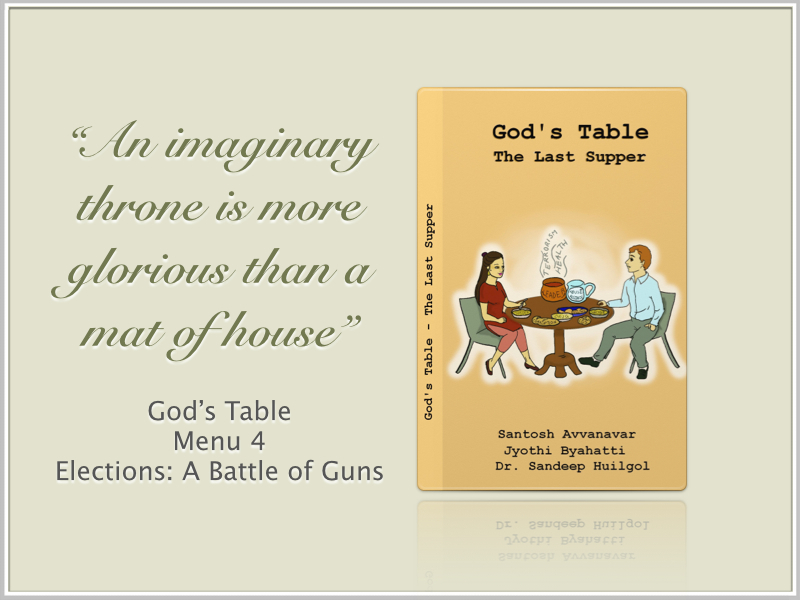 The book deals with few issues that are prevalent in the society. 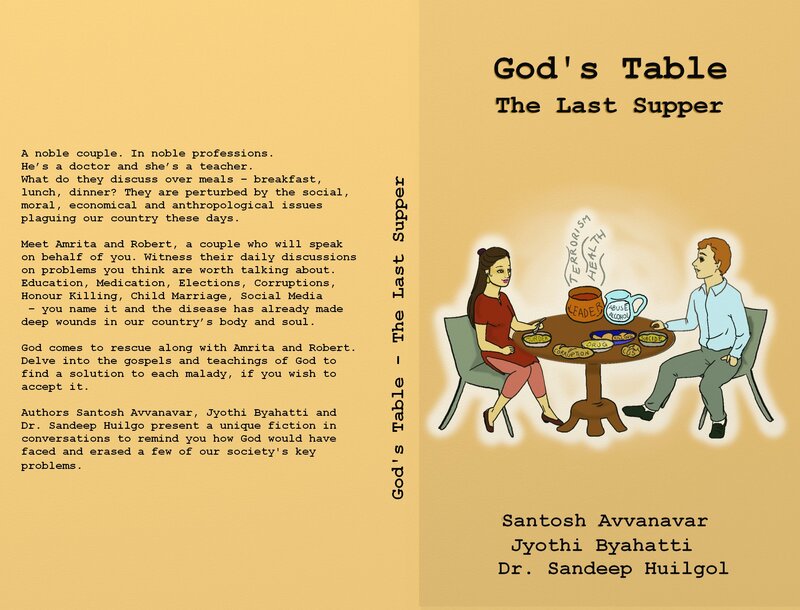 Amrita and Robert, the couple discuss about these issues when they sit together for supper. Then we have St. Paul who gives his view based on Bible. The authors have deliberately chose Paul over any other disciples of Jesus, as his letters to the Chruches advises on ways to live a life in God. Appreciate the authors for the clever choice. The relevance of the points given from the scripture makes us wonder if the topics discussed are present in our society longer than we thought and have we unnoticed them to such an extent that it has corrupted our body, mind and soul. Like all the previous books, the authors have maintained the conservation style of writing. Simple language makes it an easy read and there is a tremendous improvement in grammar and spellings when compared to the first book. Happy to know that the authors have taken the feedbacks positively and focused on it. I felt that there was need for a bit more clarity on the points stated by Paul as not everyone would relate to the Bible or his preachings. Another good book to be read and discussed. Overall rating 4.84 out of 5!